This week we chat further with Brendan on why he joined the Evolution team and his role in heading up the Risk and Design team. Can you tell us a little about what attracted you to joining the team at Evolution? Evolution is a progressive company to work for and the founders, Richard Lambert and John Wust created the Risk and Design side of the business to provide a complete End-to-End service for clients, as they felt that it was part of the ‘missing process’ in our security offer. Richard talks about a new model and approach for System Integrators, where Risk and Design is a natural evolution in the process, which offers clients compliant security systems, meaning that we can now help our clients mitigate physical risk through legal compliance. What is Evolution Risk and Design and how does it benefit clients? Essentially, Risk and Design offers our clients the services and tools to support them in the production of operational requirements, design specifications and security policies and procedures, ensuring that they have compliant security systems which support our End-to-End, multi-site security system offer. We offer a single point of contact for your security requirements, through conception to completion. We are the missing piece of the puzzle. Can you give any examples of works undertaken to date? We are working on best practice and supporting our clients, the end users, to work through the Surveillance Camera Commissioner’s Code of Practice, which is basically an ISO system for CCTV and the legal requirements for organisations to register their CCTV systems with the ICO, ensuring that clients have the appropriate control measures in place to reduce the potential of a Data Breach through a security system. 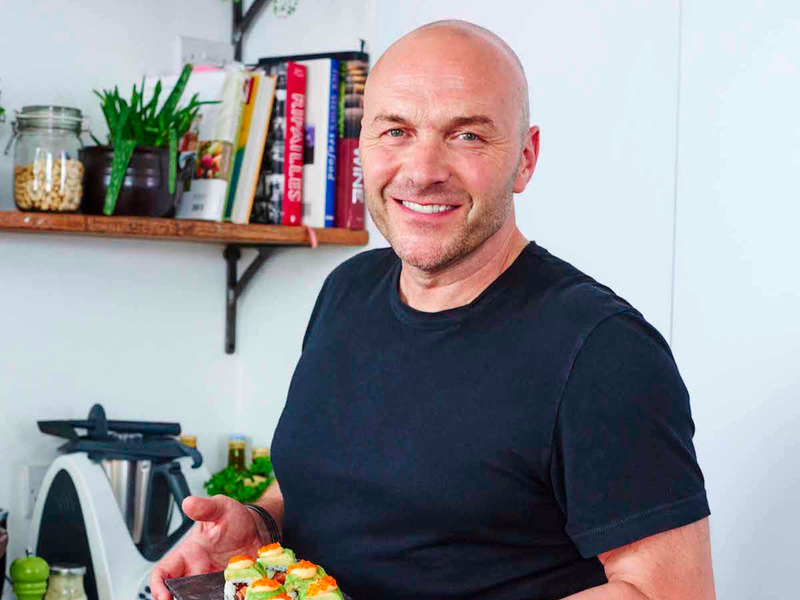 I love rugby and Rebellion beer, but I also adore cooking and I’m known for my trio of lamb, James Martin is one of my go to chefs and I really like Simon Rimmer’s (from Sunday Brunch) style of cooking. When not cooking I build stage sets, stage manage, sell tickets and do anything else needed for my local amateur dramatic society as my son is an aspiring Thespian and rather than wait in the car while he treads the boards, I get involved and help out. We are busy getting ready for our Christmas Spectacular Panto, which is ‘Sleeping Beauty’, whilst stage managing ‘Spamalot’ and ‘Goodnight Mr Tom’, in which my son is the lead character – proud dad moment.